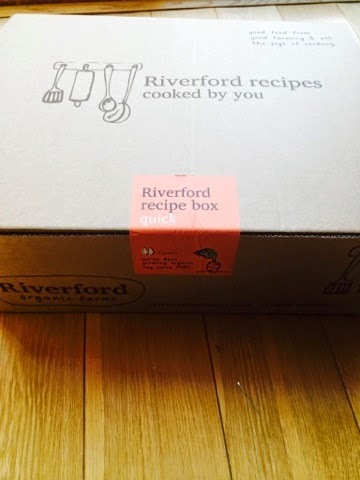 Emma in Bromley: Riverford Recipe Boxes and Discount Offer. 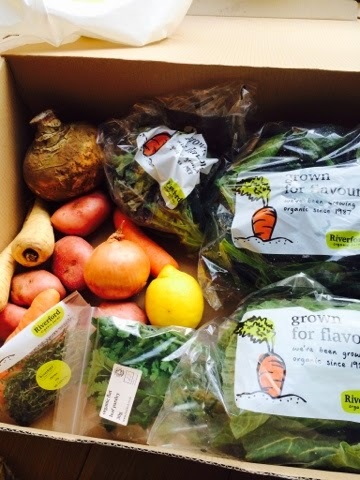 I recently received a Riverford Recipe Box to try from Paul of the Bromley and North Kent team. 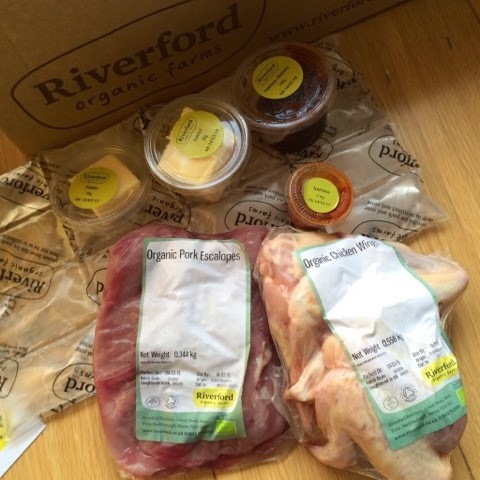 I'm already a fan of organic food and I have the Riverford Cookbook in my kitchen so I was really pleased to hear Riverford wanted me to review one of the new recipe boxes. The box arrived early on a Friday morning - before the school run early so I was really pleased! 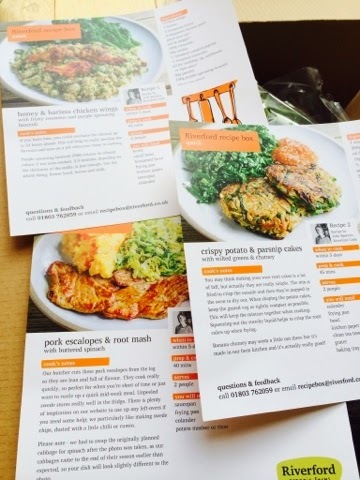 The idea of the recipe boxes is that you have everything you need to create 3 recipes and there is a choice of box type - Original, Quick or Vegetarian. 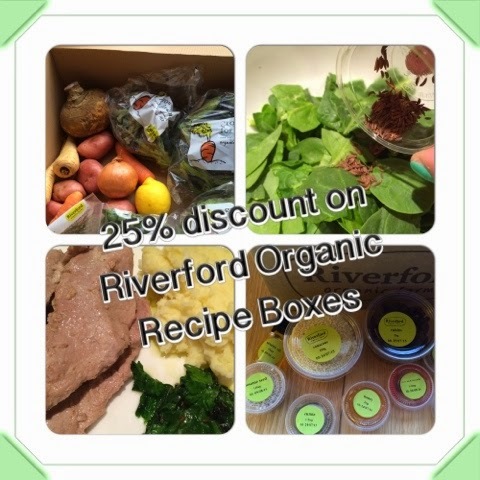 Riverford have given me an offer for my readers to save 25% discount when trying a box. Ours was the quick box normally £39.99 - I love cooking I really do, however I don't do as much as I'd like because I find I just don't have the time and the children get bored quickly if I'm trying to cook - they start doing silly things which makes it impossible to cook and keep them entertained, happy and safe! The cool bag area was fab - it was all wrapped in wool! A natural insulator and everything was still cold. It contained the butter portions (two of them for separate recipes already measured out, Harissa paste all measured out, banana chutney and the meat! There was a section for all the herbs and spices all ready measured out and a small glue of sesame seed oil too. Now, in our family we are all different in our food needs - I'm a veggie, have been for 23 years but I'm allergic to mushrooms and a bit of a pathetic veggie living mostly on bread and cheese, my five year old boy is a picky eater to the extreme and seems to have a few genuine food phobias thrown in for good measure - he's the hardest to feed! Then there's my husband who eats mostly meat and not so much on the veg side and lastly we have Meg age 3 who eats almost everything and anything! 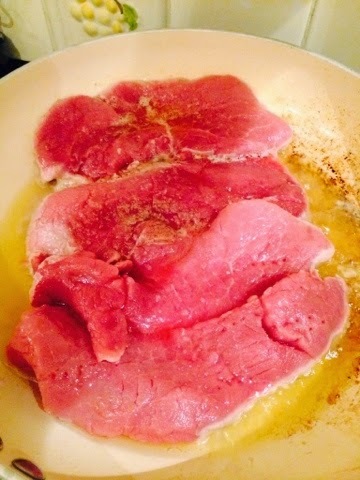 Needless to say I used the recipes for inspiration but adapted them all to fit everyone's needs - although the meals are all aimed at 2 portions, I found there was enough for our family requirements, the meat portions were generous. 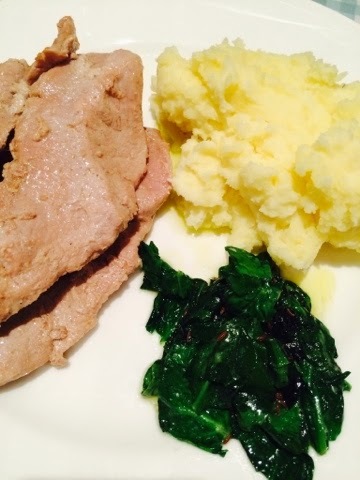 The pork escalopes and root mash was first up, instead of root mash, I did regular mash and it's been a long time since I actually peeled, boiled and mashed potatoes from scratch - I tend to buy ready made! It was a nice reminder that actually it's easy to do and quicker that you think too - I always start thinking it'll take forever if I need to start peeling things! 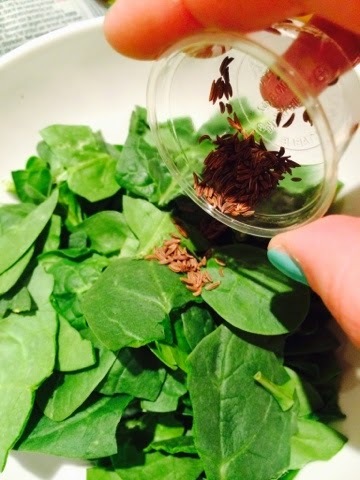 I enjoyed making the wilted spinach too! I did a veggie sausage version for me with some I had already - I just treated them the same as the pork so they had the same flavours. The meal was very well received and actually a breeze to make - well I needed a little help as trying to cook with the kids isn't easy my husband came to the rescue and scooped the kids out of the kitchen after it got to the point where I was trying to cook at the stove and my daughter decided to swing on my jumper and almost pull me over! So glad I tried this on a weekend day! The Honey and Harissa chicken wings were also well received - and I did mash from scratch again as everyone really enjoyed it! 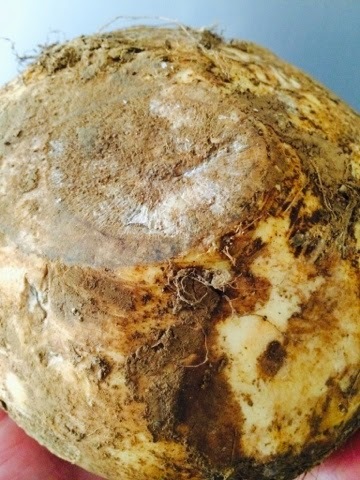 The only thing I didn't use in the recipes was this turnip/swede - it wasn't something we were going to eat in the recipe and it arrived still covered in mud - I have avsolutely no idea what or how you are supposed to prepare one! I will need to watch a few videos and it'll probably end up in a soup or casserole! 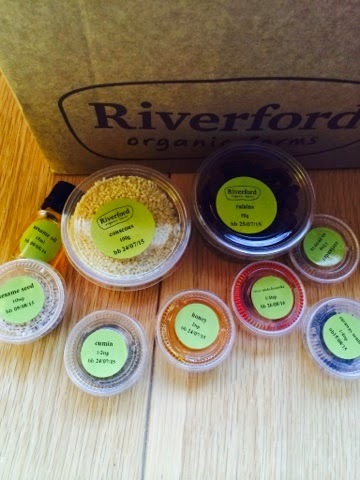 Overall a great recipe box - I love that the smaller ingredients are measured out and ready in little pots such as a teaspoon of this, a dash of that - it makes the box good value compared to having to buy all the spices and oils - and less waste! Great food, good quality, little waste and lots of inspiration, had me using ingredients or techniques I wouldn't have thought of or hadn't used in a while. 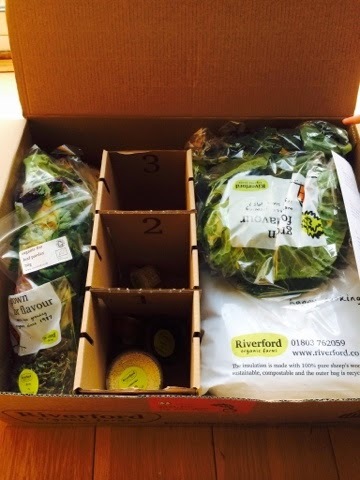 disclaimer - I received a Riverford Quick Recipe Box for the sole purpose of being able to review it - all thoughts, words and images are my own.